Here's an update on the SM GTW Redhead Model Search. The Judges have gone through all the entries that were submitted online, manually and via the Mall Tours.This year, instead of choosing 12 lucky girls, The Redhead Model Search Team chose 13 Finalists! This is the moment everyone has been waiting for! The Top 13 girls will undergo training modules on make-up, styling and modeling. They will also get Maybelline giftpacks, SM GCs, Leg Love leggings and Parisian shoes. Public voting has started and will end on September 27. 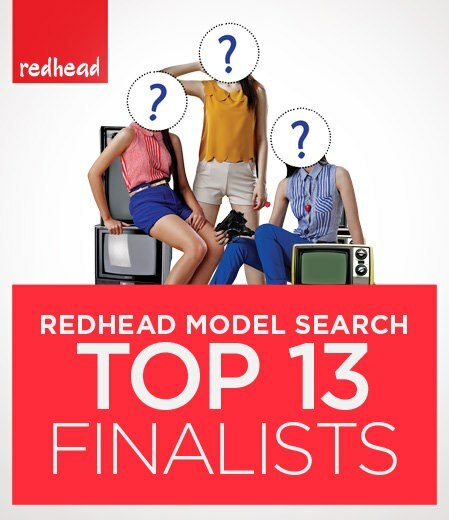 From the 13 finalists, the top 3 girls with the most votes will be the new faces of the Redhead brand. So how do you make your vote count? Just head on over to the SM GTW Facebook page to vote for your favorite Redhead girl. Registered Facebook users of any age and gender can vote a maximum of 3 times. 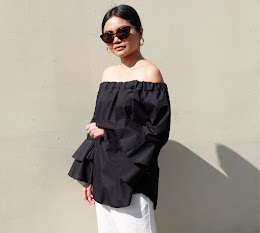 For more details, you may visit the SM GTW website. For inquiries or updates, like them on Facebook and follow them on Twitter.